TCR Hub is set in beautiful grounds. Remote and tranquil, yet easily accessible from a wide radius, including Darlington, Durham, Newcastle, as well as Barnard Castle. 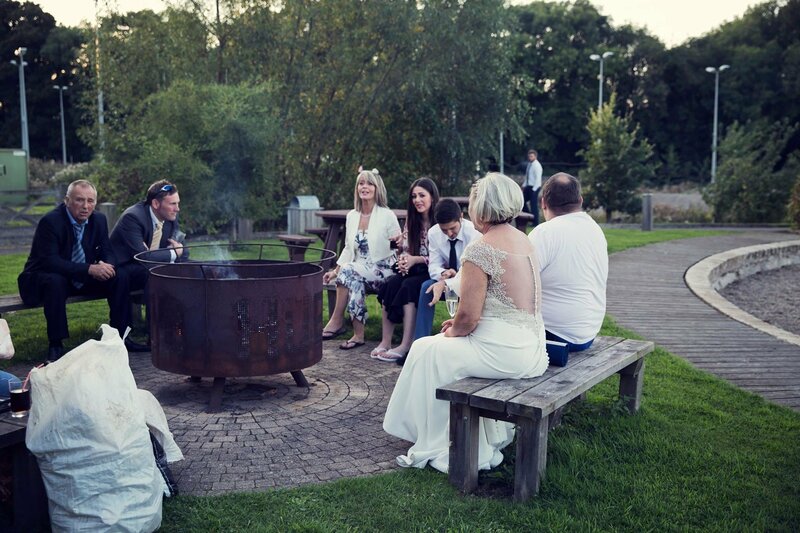 TCR Hub offers the wedding party a relaxed and welcoming atmosphere to celebrate the special day. There is ample free parking for many cars, right outside the door and the car park can easily accommodate coaches. 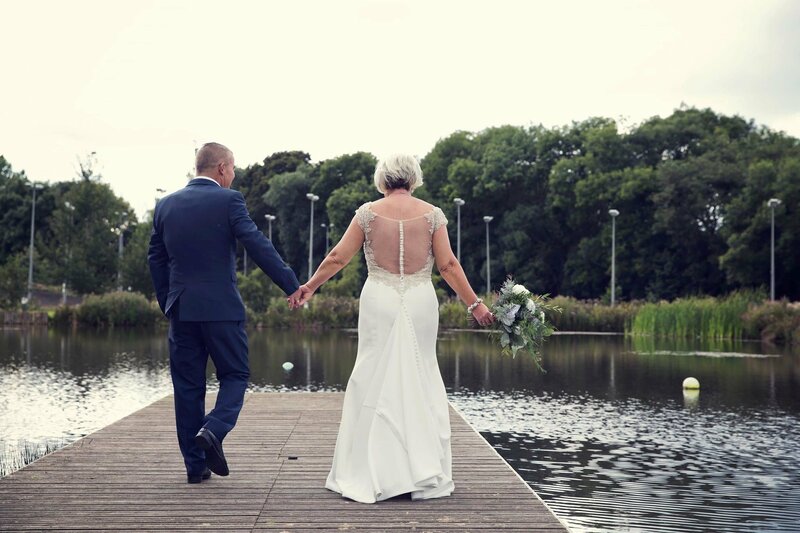 As well as the perfect rooms for the larger and smaller wedding party, there is also a large atrium that opens out onto the terrace overlooking the lake – perfect for photographs. This venue offers several options of space, and is not weather-dependent as we can accommodate the wedding party either inside or outside. These costs are based on an assumption of 80 guests. TCR Hub will provide your own dedicated personal wedding coordinator – before hand and on the day. 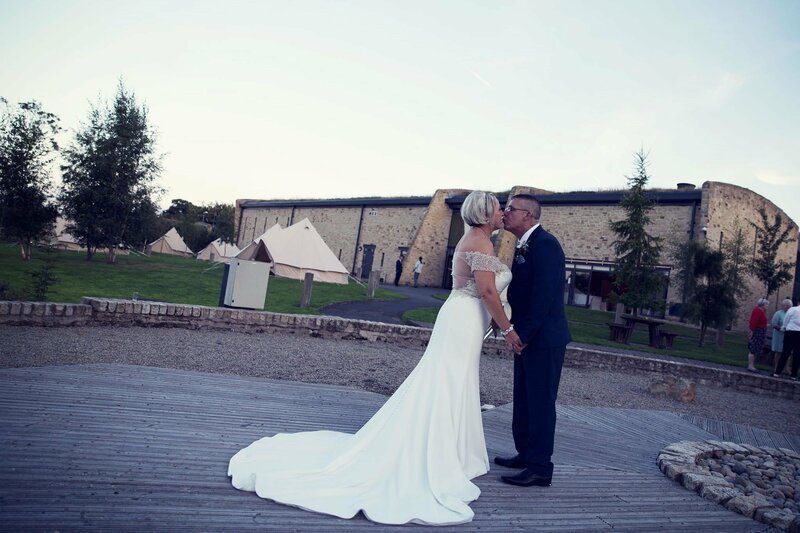 He/she will work with you in the run-up to your wedding (and manage all arrangements on the day itself) and can advise on items to consider as options for your day, on suppliers for you to contact, realistic timings for the day itself etc. The coordinator will also liaise direct with your suppliers on delivery times and directions. There is a choice of private hire rooms for the wedding breakfast that can be booked either together or separately. Both rooms offer privacy and intimacy with separate access to bathrooms. Access is completely flat, providing excellent access for guests with mobility issues. Externally, the path around the lake has no steps, so is completely accessible for wheelchair users. Reception drinks will be served either on the terrace overlooking the lake or in the atrium depending on the weather. There is a room for the bride to prepare for her wedding elsewhere, or for changing before the evening entertainment. The TCR Hub has a music licence. There are five bedrooms, which can sleep between three and eight people in a combination of bunk- and single beds. There is a beautician and hairdressing salon on the premises, Serene Spa. 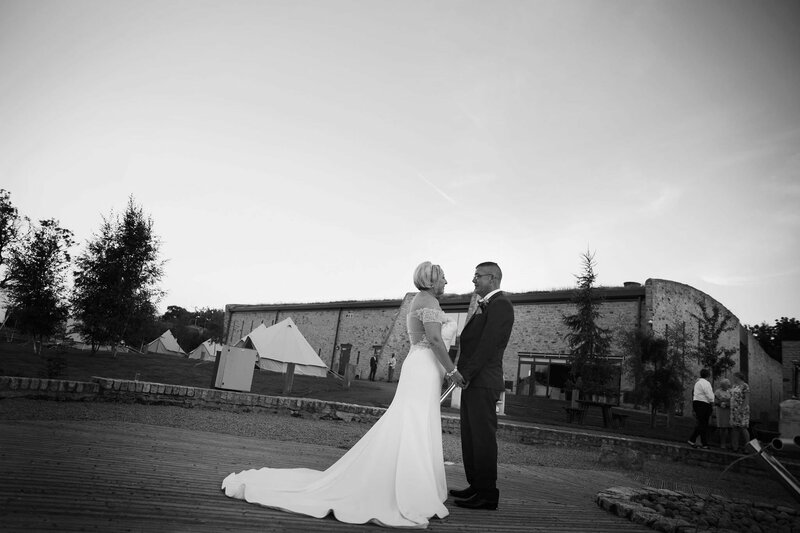 Contact the TCR Hub if you would like to know more about our bespoke weddings. 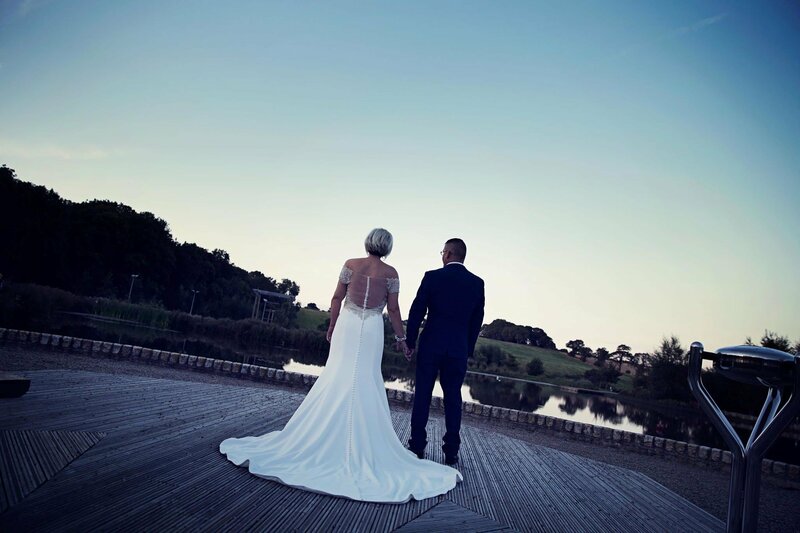 We go the extra mile to ensure your big day, is exactly that.